Sure, October is the month where Mother Nature transforms the mountains of Western North Carolina into a brilliant work of art with her color palette of golds, reds and oranges, but it’s also when the colorful work of our local artisans is celebrated, during American Craft Week. 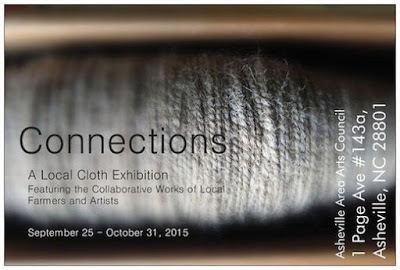 This year is the sixth year for American Craft Week, which takes place October 2-11, 2015. American Craft Week features events, demonstrations and more at galleries, studios and shops, all centered around handmade crafts (something for which the Asheville area is extremely well-known). 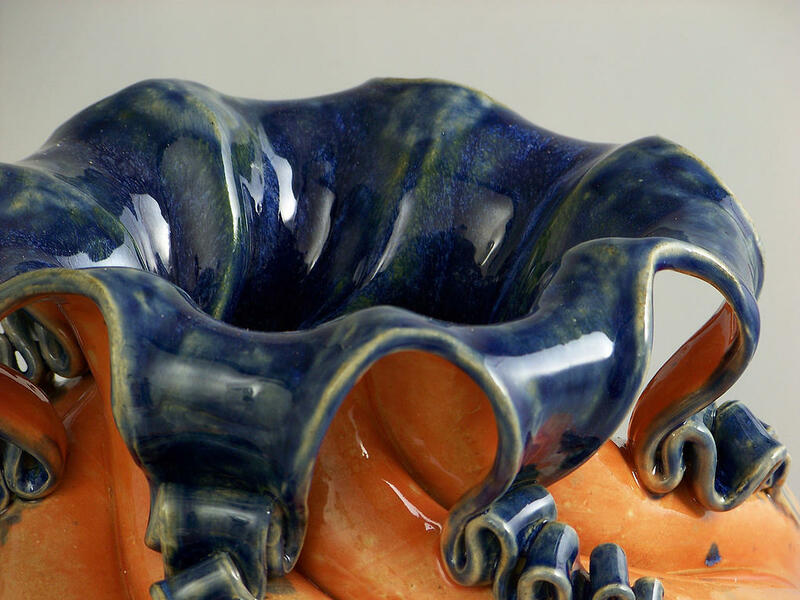 Some of the 2015 American Craft Week participants include downtown Asheville’s New Morning Gallery, Blue Spiral 1 Gallery, and Mountain Made Gallery, as well as Grovewood Gallery just north of downtown and the studios in the River Arts District in west Asheville; Seven Sisters Gallery in Black Mountain; and Turtle Island Pottery’s showroom in Old Fort. 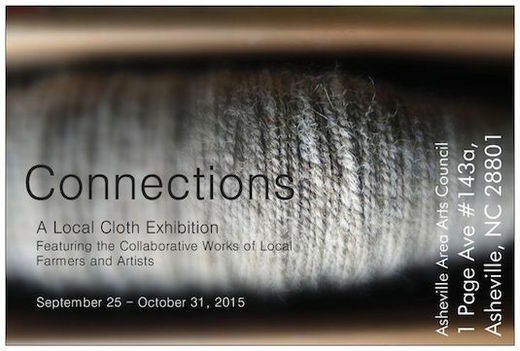 In addition, the Asheville Area Arts Council will be hosting a textile exhibit, Connections, during American Craft Week and through the entire month of October at the AAAC Gallery in the Grove Arcade in downtown Asheville. Asheville Art in the Park will also be taking place during American Craft Week, on October 3 and October 10. It’s a handmade market in Asheville’s Pack Square, where 10% of the proceeds go toward a community grant that supports local artists. See more details about each participating gallery and group on http://americancraftweek.com/wnc and keep on eye on that site for further information about American Craft Week activities in Western North Carolina. This entry was posted in Art and Artists, Asheville Festivals and Events, Black Mountain Festivals and Events, Old Fort Festivals and Events and tagged American Craft Week, art, Asheville, Black Mountain, festivals and special events, Old Fort by Inn on Mill Creek. Bookmark the permalink.